What is a cabin air filter and an engine air filter? What’s the difference? What is a cabin air filter and an engine air filter? What’s the difference? Blog What is a cabin air filter and an engine air filter? What’s the difference? What is a cabin air filter and an engine air filter? What’s the difference? “It’s time for a cabin air filter change.” When you hear that, you’re likely wondering what a cabin air filter is and why you have to replace it. 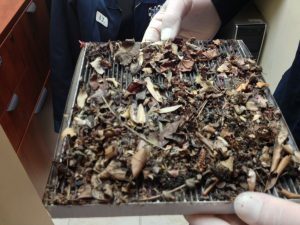 A cabin air filter is a filter located either behind the glove compartment, under the hood or under the dashboard, depending on your vehicle, and is designed to remove dust, pollen, and other airborne contaminants from the inside of your vehicle. The cabin air filter will filter air that comes through the vehicle’s HVAC system to make the air cleaner for you. This can be a lifesaver if you’re stuck in airs with lots of traffic or pollution, or if you have allergies. 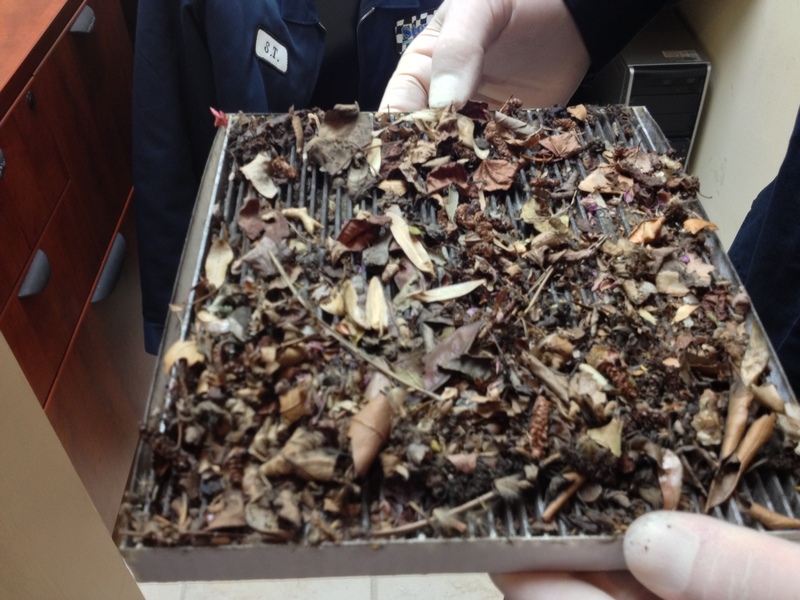 For those suffering from seasonal allergies, keeping your cabin air filter clean can make a big difference. An engine air filter has a similar purpose to the cabin air filter. 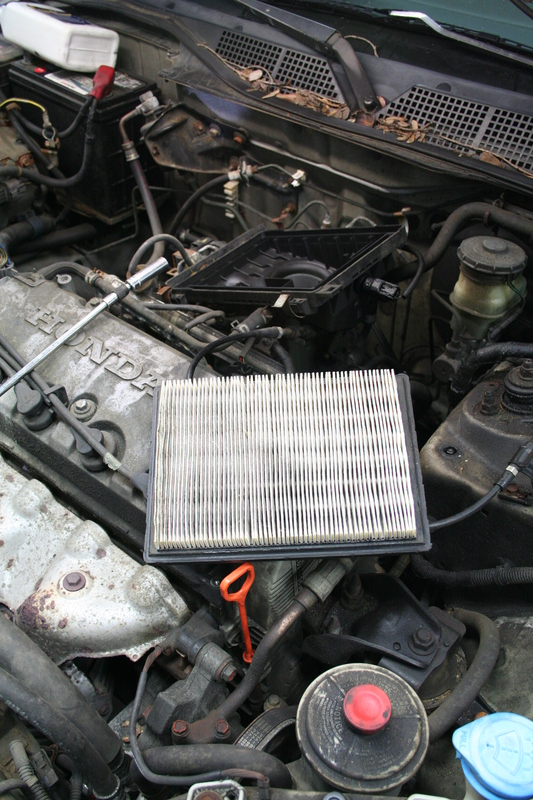 An engine air filter helps to keep dirt, buildup, and debris from getting into your vehicle’s engine system. Just like a cabin air filter, over time things build up in the filter that can cause problems for your vehicle down the road if they’re not taken care of. In order to reap the full benefits of a cabin filter and an engine air filter, you need to make sure it’s swapped out regularly. Just like any filter they get dirty and clogged, and lose their effectiveness over time until they’re replaced. But how often should you be changing out these filters? It depends on the type of vehicle, your preferences, and the conditions you drive in regularly. “Both should be checked every oil change and replaced when dusty or dirty,” said Steve’s Auto Repair & Tire Owner ST Billingsley. So next time you’re getting your vehicle serviced, make sure they check your cabin filter and your engine air filter, and see if they need to be replaced.